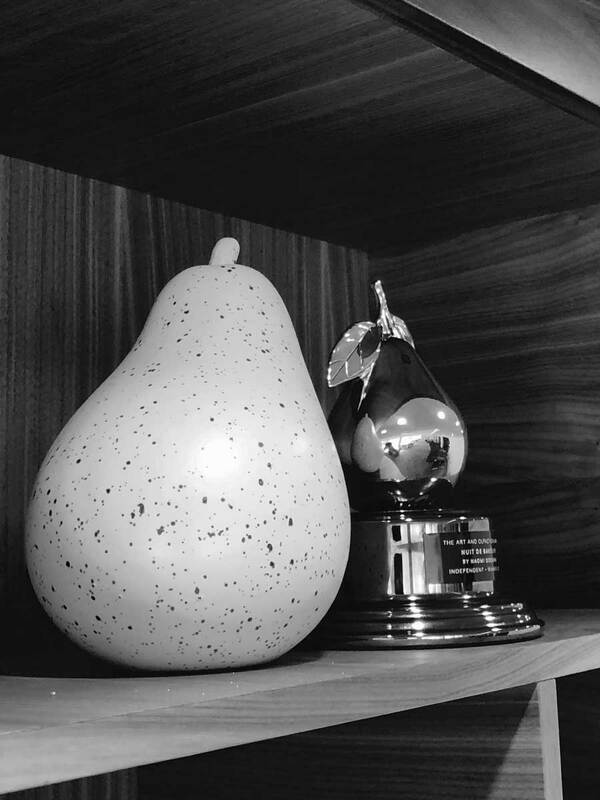 Within the Independent category, Nuit de Bakélite was awarded a Golden Pear. With just seven awards handed out a year, The Art and Olfaction Award is designed to raise interest and awareness for independent perfumers, artisan perfumers, and experimental practitioners with scent on an international scale. By shining a spotlight on perfumery’s most outstanding creators, we hope to help generate support for independent practices in perfumery as a whole. The Golden Pears are a program of The Institute for Art and Olfaction a 501(c)3 non-profit organization based in Los Angeles, USA.